Oral surgery procedures are offered at Aardent Dental Centre as part of our broad range of services. Whether you need dental implants (including any necessary bone grafting) or extractions, our team is here to help you. You can replace a single missing tooth or every one of your teeth with the advanced technology of dental implants. Find out more about this contemporary approach to tooth replacement on our dental implants page. With wisdom teeth being the last to erupt, your mouth is short on ample space to house them. 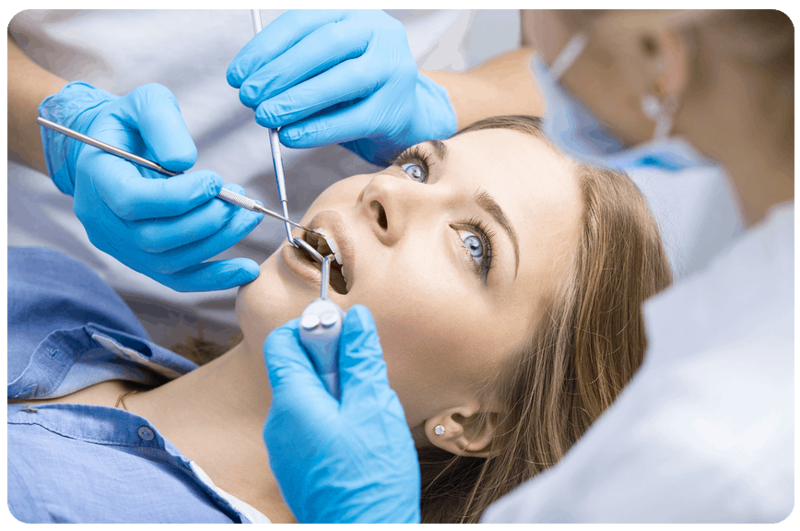 They may be unable to come through, or do so at a bad angle that makes cleaning difficult, possibly damaging neighbouring teeth and leading to pain and complications. Wisdom teeth removal is usually done in the late teen years. 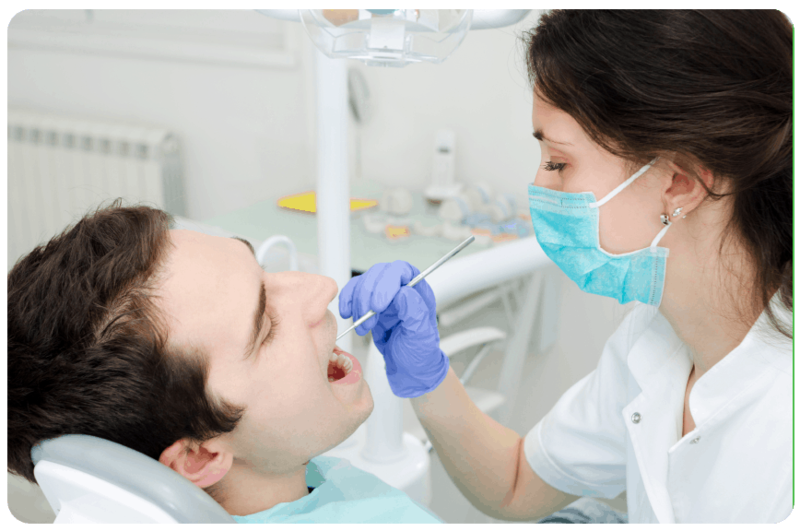 Our dentists examine them, then make an assessment of the best course of action for your situation. We can remove them with local anaesthetic at Aardent Dental Centre or under general anaesthetic in hospital. Discover the highest quality of dentistry. Book your time with us today! Use your health fund coverage and have your insurance claims processed immediately on-site.